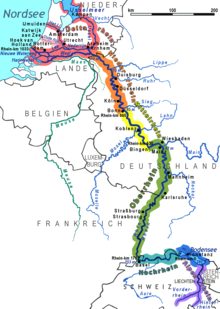 The spelling with Rh- in English Rhine as well as in German Rhein and French Rhin is due to the influence of Greek orthography, while the vocalisation -i- is due to the Proto-Germanic adoption of the Gaulish name as *Rīnaz, via Old Frankish giving Old English Rín,Old High German Rīn, early Middle Dutch (c. 1200) Rijn (then also spelled Ryn or Rin). 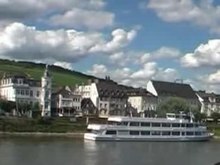 ^ a b "Le Rhin" (official site) (in French). Paris, France: L'Institut National de l'Information Geographique et Forestrière IGN. Retrieved 6 March 2016. ^ a b "Maps of Switzerland – Swiss Confederation – GEWISS" (online map). 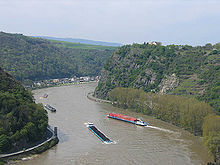 Vorderrhein. Gewässernetz 1:2 Mio. National Map 1:200 000 (in German). Cartography by Swiss Federal Office of Topography swisstopo. Berne, Switzerland: Federal Office for the Environment FOEN. 2014. Retrieved 4 January 2016 – via http://map.geo.admin.ch. ^ a b "Maps of Switzerland – Swiss Confederation – GEWISS" (online map). Alpenrhein. Gewässernetz 1:2 Mio. National Map 1:2 Mio (in German). Cartography by Swiss Federal Office of Topography swisstopo. 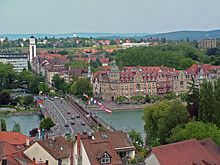 Berne, Switzerland: Federal Office for the Environment FOEN. 2014. Retrieved 4 January 2016 – via http://map.geo.admin.ch. ^ a b "Maps of Switzerland – Swiss Confederation – GEWISS" (online map). 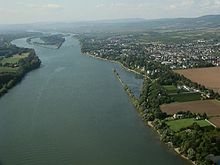 Lake Constance. Gewässernetz 1:200 000, Flussordnung. National Map 1:2 Mio (in German). Cartography by Swiss Federal Office of Topography swisstopo. Berne, Switzerland: Federal Office for the Environment FOEN. 2014. Retrieved 5 January 2016 – via http://map.geo.admin.ch. 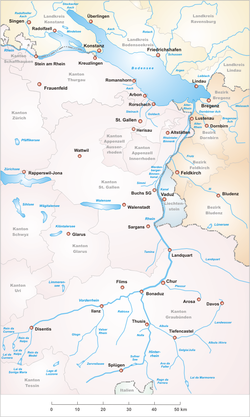 ^ a b "Maps of Switzerland – Swiss Confederation – GEWISS" (online map). 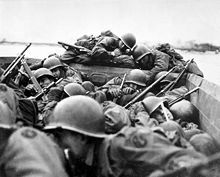 High Rhine. Gewässernetz 1:2 Mio. National Map 1:2 Mio (in German). Cartography by Swiss Federal Office of Topography swisstopo. Berne, Switzerland: Federal Office for the Environment FOEN. 2014. Retrieved 5 January 2016 – via http://map.geo.admin.ch. ^ "1232 - Oberalppass" (Map). Lai da Tuma (2015 ed.). 1:25 000. National Map 1:25'000. Wabern, Switzerland: Federal Office of Topography – swisstopo. 2013. ISBN 978-3-302-01232-2. Retrieved 1 March 2018 – via map.geo.admin.ch. ^ "1193 - Tödi" (Map). Piz Russein (2016 ed.). 1:25 000. National Map 1:25'000. Wabern, Switzerland: Federal Office of Topography – swisstopo. 2013. ISBN 978-3-302-01193-6. Retrieved 28 February 2018 – via map.geo.admin.ch. ^ Tockner, K; Uehlinger, U; Robinson, C T; Siber, R; Tonolla, D; Peter, F D (2009). 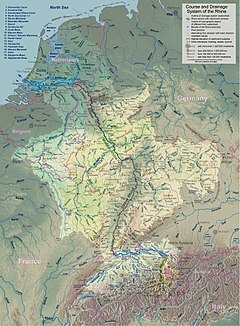 "European Rivers". In Lekens, Gene E (ed.). 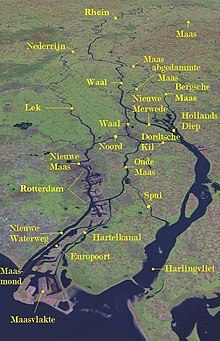 Encyclopedia of Inland Waters. 3. Elsevier. pp. 366–377. ISBN 978-0-12-370626-3.